It’s time to renew your IBPO Membership for the 2018-2019 year! 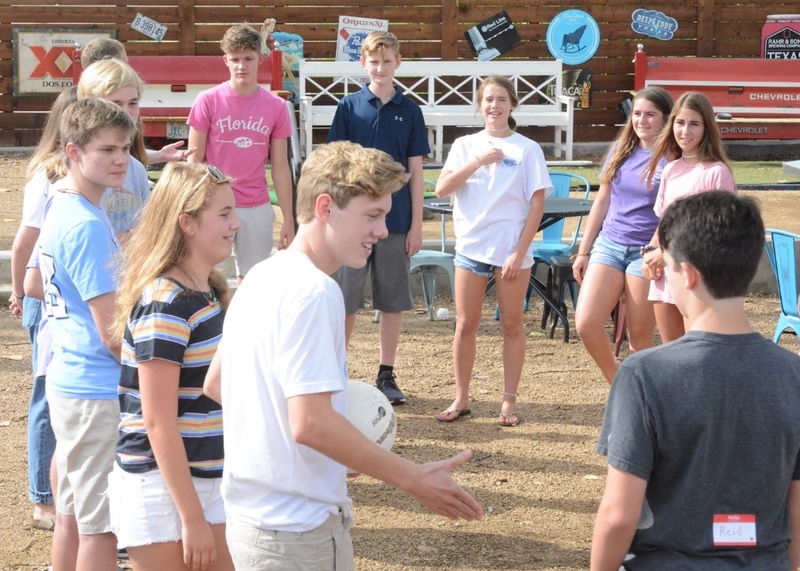 IB juniors, seniors and alumni were there to mix and mingle with the 9th graders and they orchestrated several fun icebreaker activities for them to interact with new classmates. 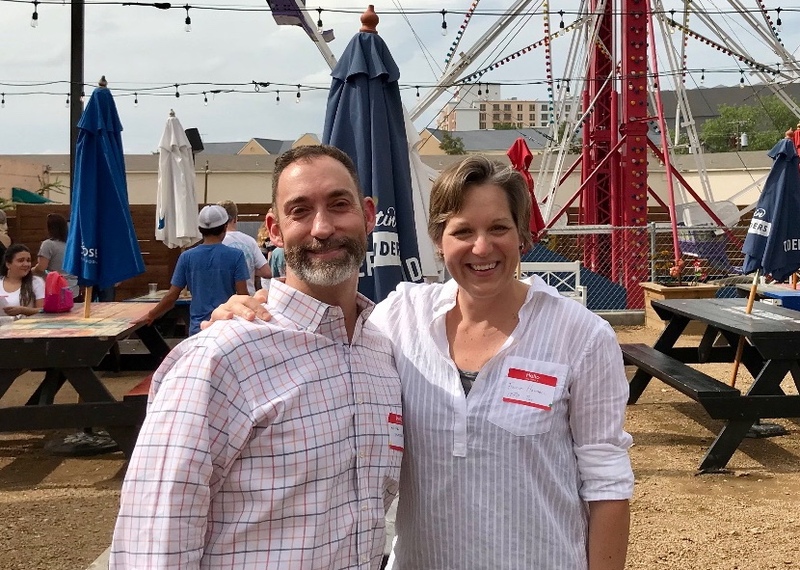 Dr. Kelly Ritchie, IBPO President Francie Hansen and our new Woodrow Principal, Mr. Moran were all there to enjoy the fun and get know our newest IB families. 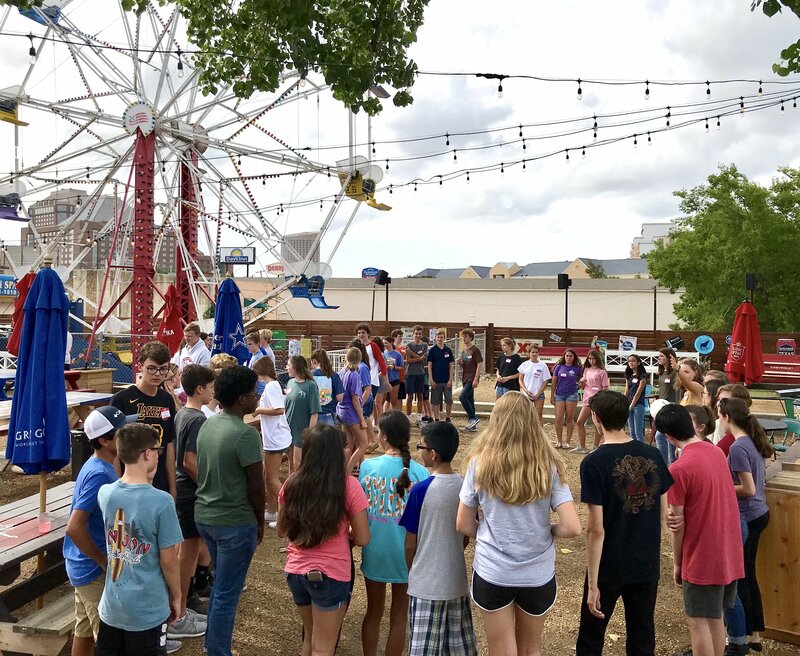 Thanks to IBPO Board 9thgrader parents Elizabeth Furrh and Nicole Loper for organizing this fun night and also to Ferris Wheelers Backyard & BBQ for providing such an awesome venue! 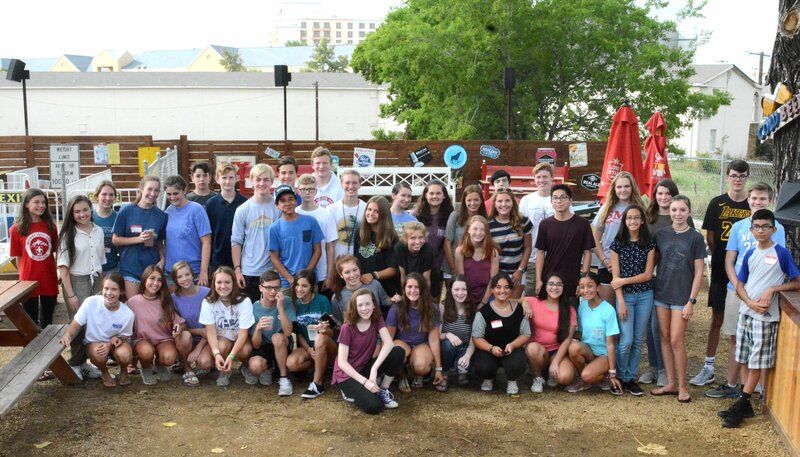 This incoming Freshman class is made up of 100 students coming to Woodrow from many different Dallas-area middle schools, plus some who are new to the Dallas area from other states and a few who have been living abroad. Welcome to our newest IB Academy class and have a great first year at Woodrow! Sophomores begin their second year of pre-IB classes and will take the PSAT at Woodrow in October. HINT: Students will need a TI Inspire calculator for the PSAT. Look for one now during Back-to-School sales (and buy extra batteries). IB Juniors are returning for a challenging and very full year. With schedules loaded with IB classes, this year they will also begin working on their Extended Essays, planning their CAS projects, and preparing for college SAT/ACT entrance exams. Go, Juniors, go! 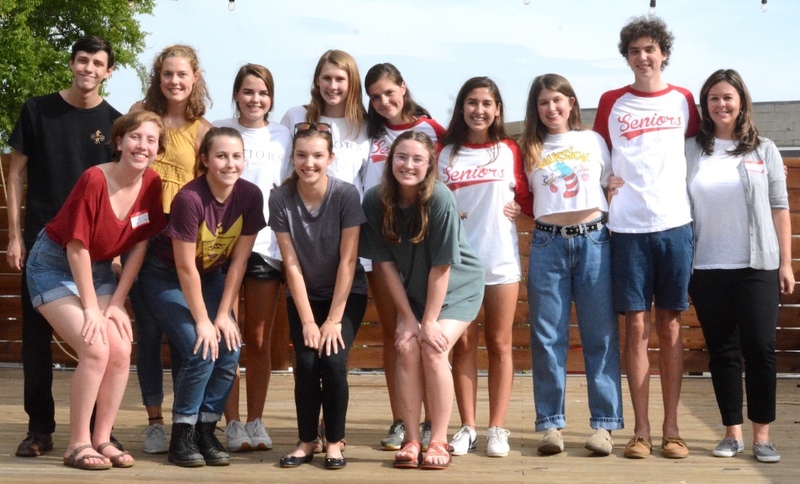 In addition to college searches and campus visits, IB Seniors have been working this summer on their Extended Essay drafts and will be polishing them up for final turn-in in November. The first few six weeks will be especially busy as they prepare for upcoming college application deadlines while also keeping up with their classes and extracurriculars. IBPO provides refreshments to teacher meetings each six weeks. To kick off the year Woodrow’s IB teachers were treated to refreshments during their professional development days just before school started on August 16th. Thank you Carrie Fisketjon and Nancy Wilson for coordinating! There are several committees that can use helpers, too. 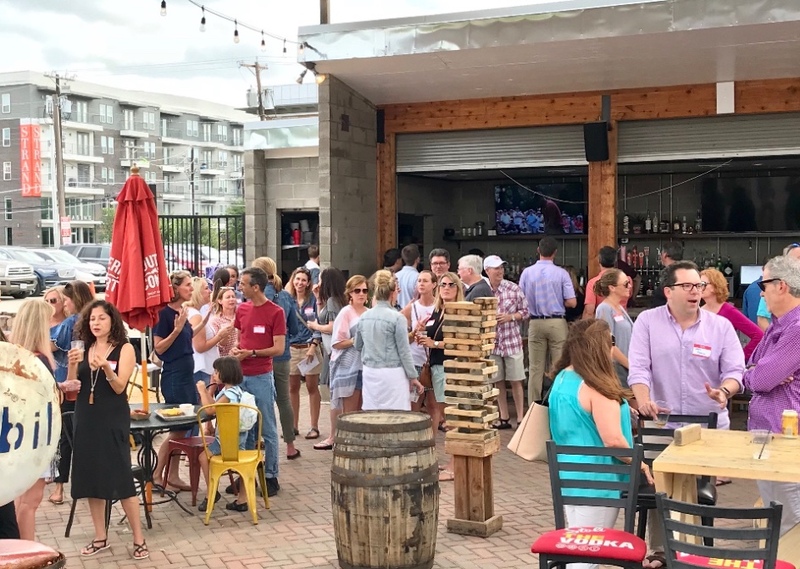 If you are interested in taking one of these jobs or helping out, please go to the Members --> Get Involved --> Volunteer page above or contact Carrie Fisketjon, our IBPO volunteer coordinator to find out how you can help! If you are able, any donation amount goes a long way towards funding our programs and events for this year. IBPO provides financial support to Woodrow IB student programs, events and materials that are not covered by DISD.